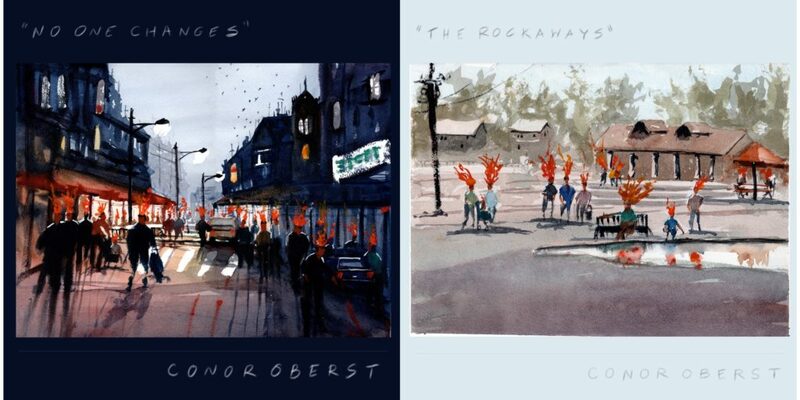 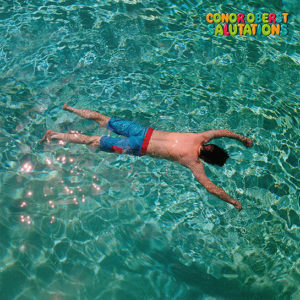 Conor Oberst released two new songs on Bandcamp and a pre-order for the double A-side 7-inch vinyl record. 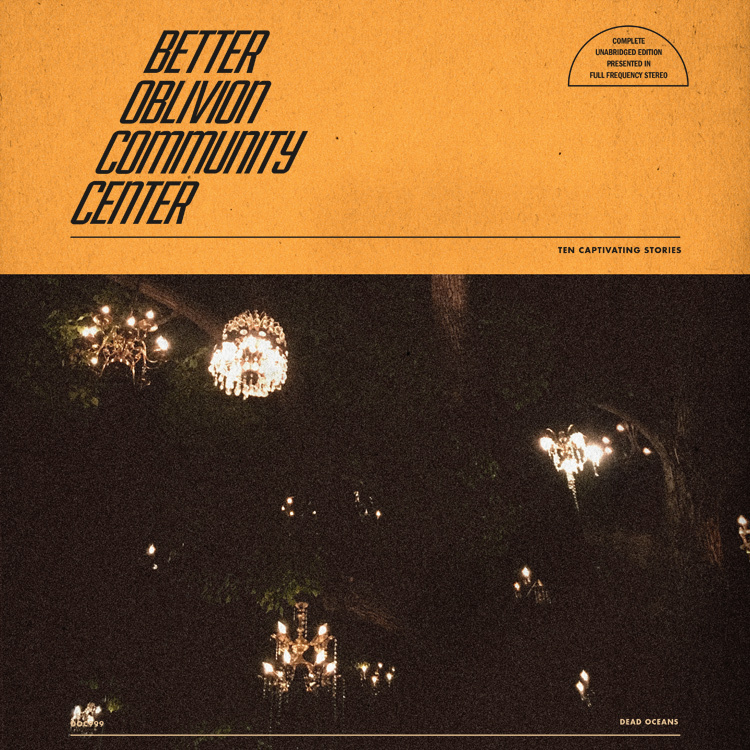 Orders are expected to ship February 2019. 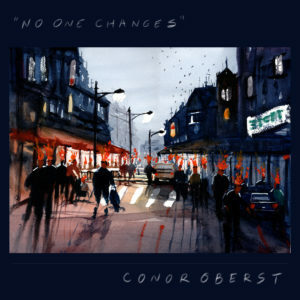 “No One Changes” features Conor on piano and vocals. 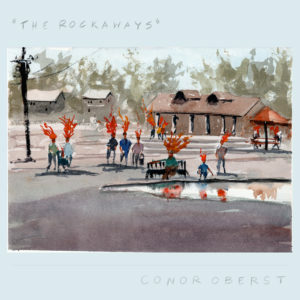 “The Rockaways” features Conor on guitar and vocals, with Nate Walcott on keyboard. 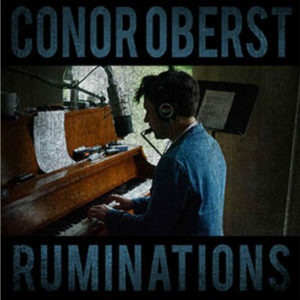 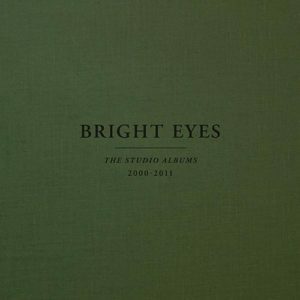 The tracks were produced by Bryce Gonzales and Conor Oberst, artwork by Jerry Kinney.